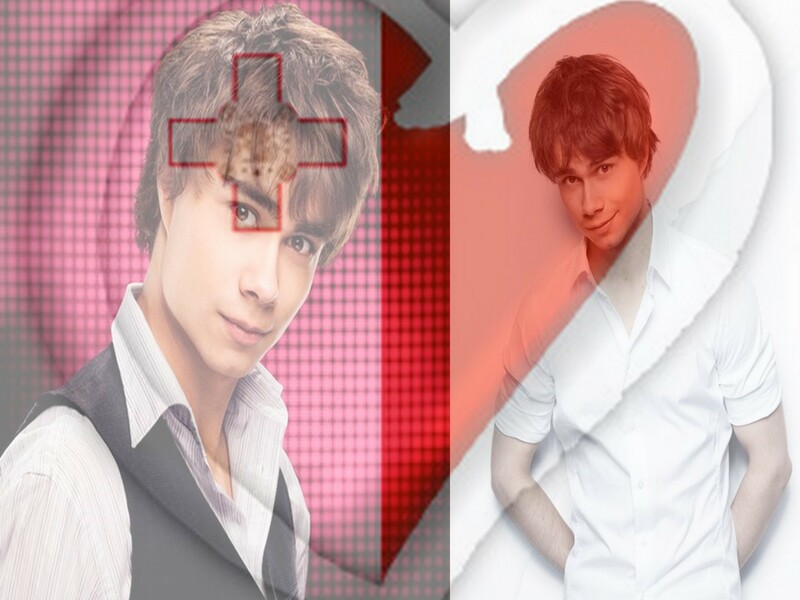 Alex and the Maltese flag <3 XD. . HD Wallpaper and background images in the Alexander Rybak club tagged: rybak alexander malta. omg joanna i love it !